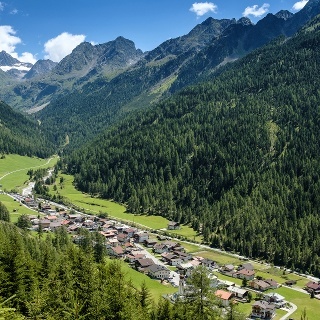 The Sulztal branches at Längenfeld in the Ötztal in an easterly direction. 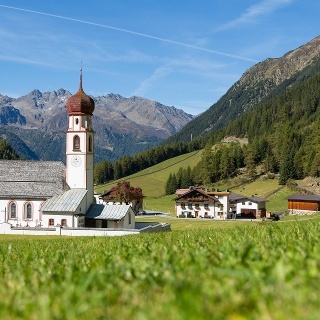 Gries in the Sulztal is the starting point for many easy and intermediate tours. 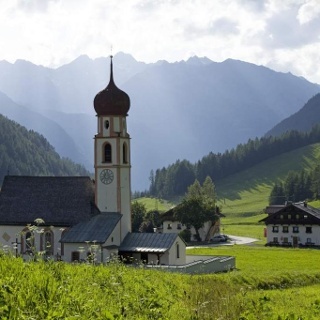 A summit tour leads to the Vorderes Sulzkogel and offers views far beyond the Stubai Alps to Italy and the three thousand meter peaks of the Ötztal Alps. From the parking lot at the end of Gries follow the path to the Sulztal. From the crossing of the Vögelasbrücke the slope increases noticeably. After a few hairpin bends you pass the mark Nisslam. Here you keep straight and follow the valley deeper into it. After about 1 hour walk you reach the Sulztalalm. The further way runs pleasantly uphill to the last piece before the Amberger hut which has a noticeable slope. Directly behind the hut is the ascent to the summit. This is done on a climb over a few serpentines to a small plateau. Continue up the wide mountain ridge - towards the striking summit. Shortly before reaching a scree field, we keep left on a terrain shoulder out. About Blockwerk in the southeast flank of the summit, briefly over two insured with wire ropes steep steps and continue in numerous turns steeply uphill to the mighty summit cross. 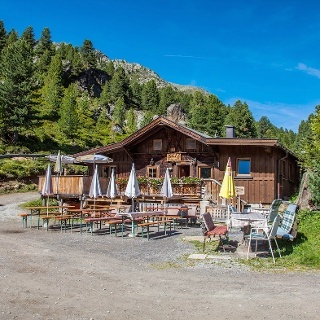 It is possible to go to Amberger Hütte by mountain bike. Instead of a long descent, a fast descent awaits you. 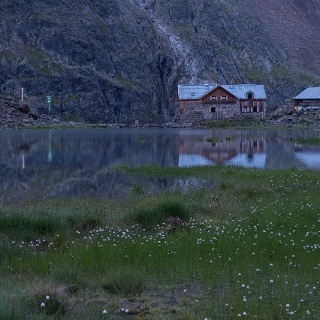 Just below the Amberger hut is a small lake with sulfur spring. 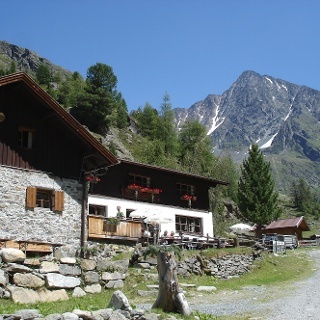 Follow the Sulztal, with its raging glacier brook, on a broad farm track to the Sulztalalm (1,898 m). 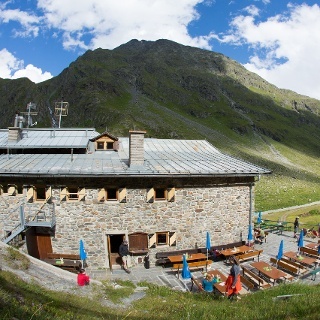 Continue gently uphill to the almen soils of the rear Sulztalalm until after a bend in the mountain Amberger Hütte (2,136 m). Behind the hut over steep meadow alpine pastures to Sulzeck. In the steep terrain follow the trail signs, which lead directly to the summit of the Sulzkogel. Descent on the same route.